In 2018, pressure decreased on Syrian Christians overall—unfortunately, it was accompanied by a spike in violence against Christians, particularly in rebel-held areas. The country’s ongoing civil war has left the country in turmoil, and Christians have not been spared from that suffering. Additionally, they are at risk if forces antagonistic to Christianity rule their home regions. Even in more secure parts of Syria, Christians who have converted from Islam face pressure and discrimination from their communities. Due to their public visibility, the leaders of historical churches are particularly targeted for abduction. But evangelical Protestant congregations are also in a vulnerable position—they are often regarded as Western, and their structure means they can suffer from fragmentation and the lack of strong leadership and a foreign, international spokesperson (like a Pope or a bishop) who can speak on their behalf. In areas controlled by radical Islamic groups, most historic churches have been either demolished or used as Islamic centers. Public expressions of Christian faith in these regions are prohibited, and church buildings or monasteries cannot be repaired or restored. In government-controlled areas, there is less monitoring of Christians, due to the circumstances of war. The political reputation of denominations, churches and local church leaders plays an important role in the level of persecution or oppression they face from groups that are fighting President Assad. Christians from a Muslim background are especially put under pressure by their family, as their conversion brings great dishonor. This is particular true in majority Sunni Muslim areas, where converts risk being expelled from their family homes or worse. 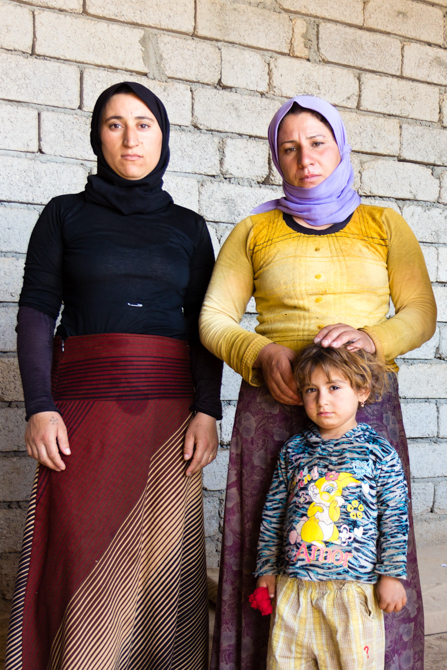 Pressure from the family is somewhat less intense in Kurdish areas, as the Kurdish Sunnis are generally less radical. In the North Aleppo Governorate (province), for instance, there are recognized Kurdish Christian communities. In the chaos of war, it’s often not clear whether motives are religiously motivated or not. Often motivations are mixed. These examples of Christian persecution and violence only include those cases where the local Christian community believed that there were specific anti-Christian elements. In September 7, 2018, 12 Christians—including six children—in Mardeh, a Christian village in northeast Syria, were killed in a bomb attack. Twenty people were injured in this attack, which was reportedly committed by an al-Qaeda-linked opposition group and the Free Syrian Army. 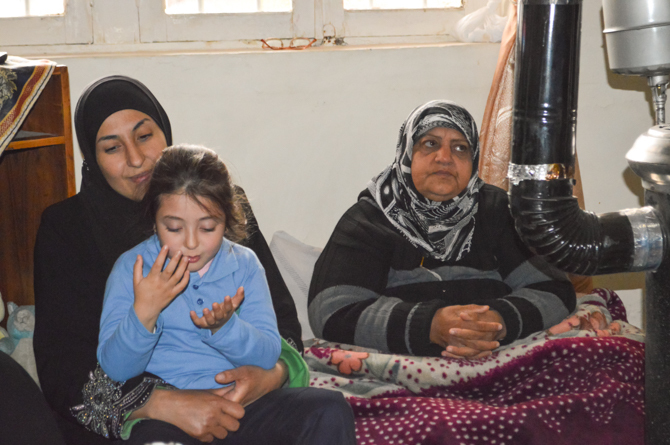 From January to March 2018, an estimated 150 Kurdish convert families (in total about 450 people) left Afrin during the three-month Turkish offensive against the Kurdish People’s Protection Units, afraid of being captured by Islamic militant groups. They are now scattered between the refugee camps around Afrin and Aleppo. In June 2018, the Free Syrian Army confiscated the Alliance Church in Afrin to use as their base. Islamic militants set fire to the Good Shepherd Church in Afrin and painted its walls with jihadist slogans. Due to the lack of pastors and priests, all churches in Afrin remain closed. According to a report by the U.S Commission on International Religious Freedom, 25 Christians are still being held by ISIS and two other Christian leaders were abducted. Finally, a house church for converts from Islam was closed. For security reasons, no details can be given. Pray for peace for Syria. The war is complex, and ordinary people are suffering greatly. Pray for a true resolution. 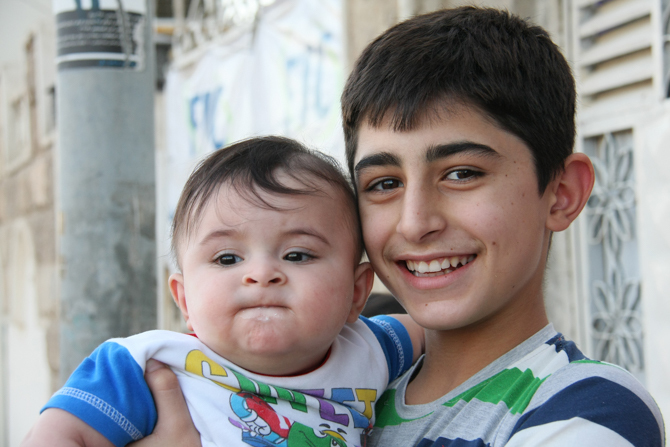 Pray for Christians living in regions ruled by rebel groups who violently oppress Christianity. Pray for strength and hope. 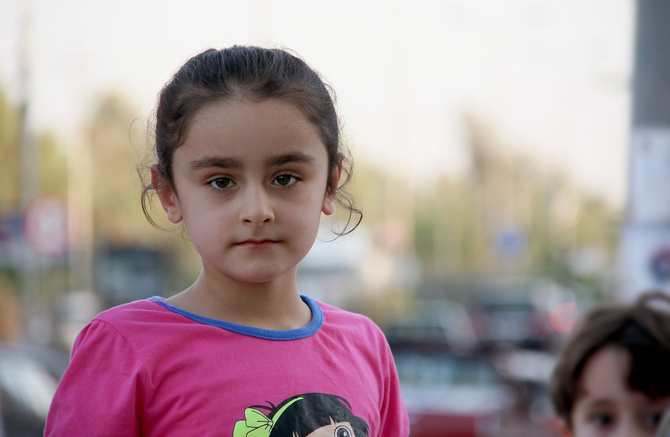 Because the war keeps raging in Syria, support for basic necessities is still very much needed. Please pray that our brothers and sisters will remain encouraged by the help they receive. 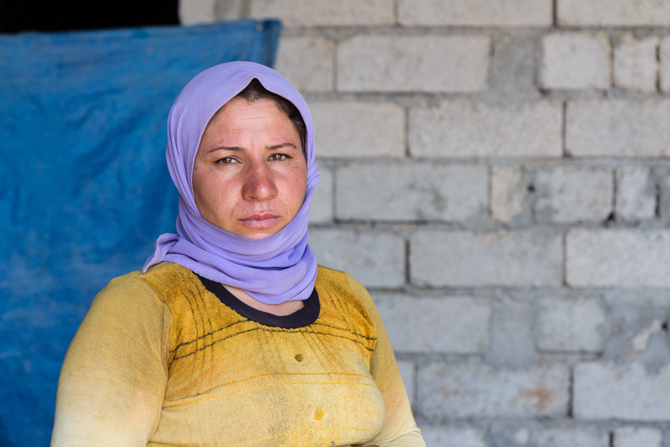 Pray also for spiritual encouragement and strength for Syrians who were displaced by ISIS. 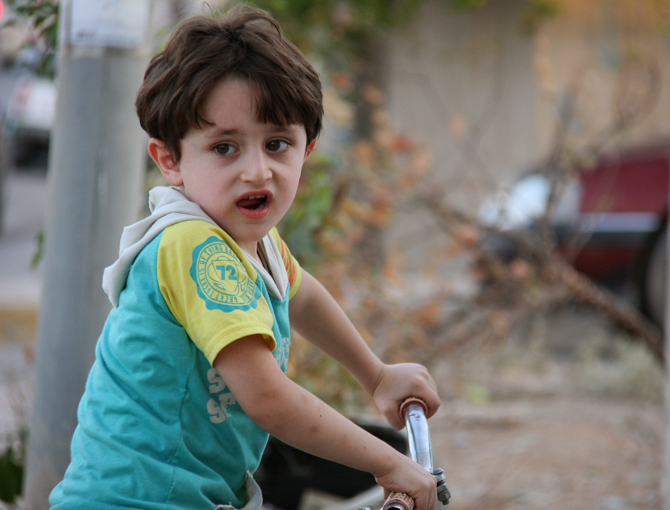 Pray for the Syrian government and for rebel leaders, that they will turn to Jesus as Lord. Throughout Syria, churches have stayed open and become Centers of Hope--led by men and women of deep faith.